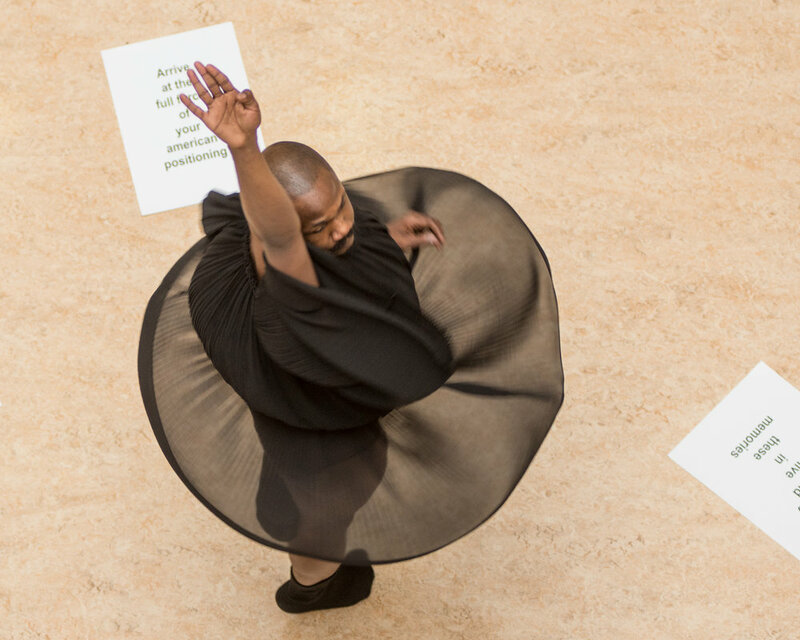 Synopsis: For 2018 Arien Wilkerson was selected to create a Performance Installation to the chosen book of Citizen An American Lyric by Poet and Author Claudia Rankine. What Wilkerson submitted as portion to the National Endowment for the Arts was a volunteer based and co developed dance installation performance entitled “Citizen” in which citizens of Hartford and it’s surrounding areas voluntarily commit to (4) two hour creation workshops, using the book and the choreographic movement structures Arien wrote as a road map to creating a movement piece on racism in its current state. The performers were solely responsible for: Showing up to all rehearsal workshops, creating the material with Arien as well as learning material, Tech Rehearsal, Remembering the work and performing in the culminating event on April 26th where Claudia Rankine delivered a Keynote after the performance. Tnmot Aztro provided the rehearsal space in partnership with Tainted Inc and the performance installation took place April 26th 2018 at The Hartford Public Library Main Branch in downtown Hartford CT. Tnmot Aztro created the visual landscape, the performance set, sounds, props, sculptures, audience seating, technical runs, and lighting with Artistic Collaborator David Borawski. The paintings were created by artist Rickey Silverspoon. The photographs in this gallery were taken by Andy Hartt and TNMOT AZTRO ARTISTIC COLLABORATOR: Brittnay Solem. 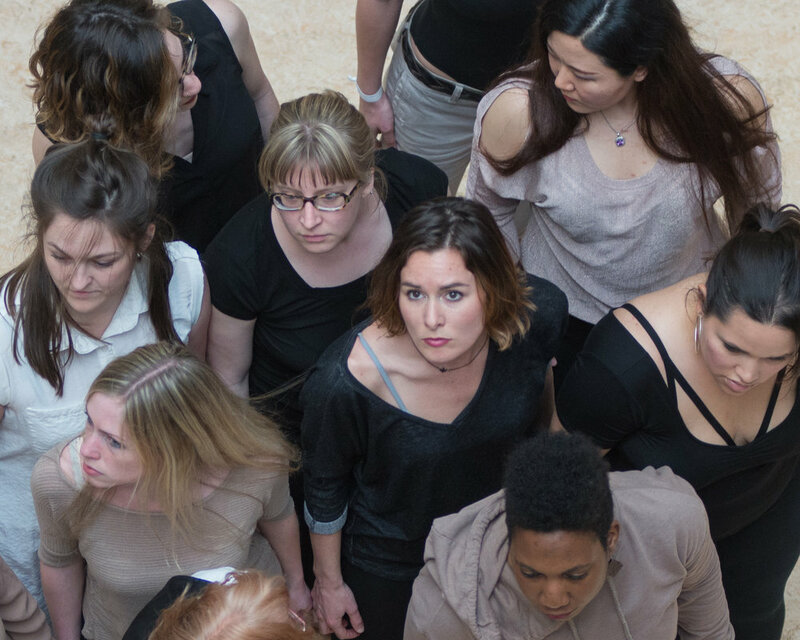 On March 15th 2018 Tnmot Aztro Performance Art and Dance Installation LLC premiered a special performance installation entitled “Nezitic Zone” created specifically for Real Art Ways in conjunction with the Hartford Public Library’s “Big Read” program. “Nezitic Zone” in reference to Neritic zone defines itself as a piece of performance that sheds light on intentional and Unintentional forms of racism from the shallow top to the deep bottom.The performance recycles intentional and Unintentional forms of racism felt within the body transmuted into song, sound, animalistic visual imagery and dance. Every person of color born in the United States is “Radicalized” and “Socialized” to accept a racial Identity and membership in a racial group with inferior characteristics, restricted rights and privileges used to manipulate people of color into being compliant and cooperative ―even comfortable―in carrying out our racially determined roles. 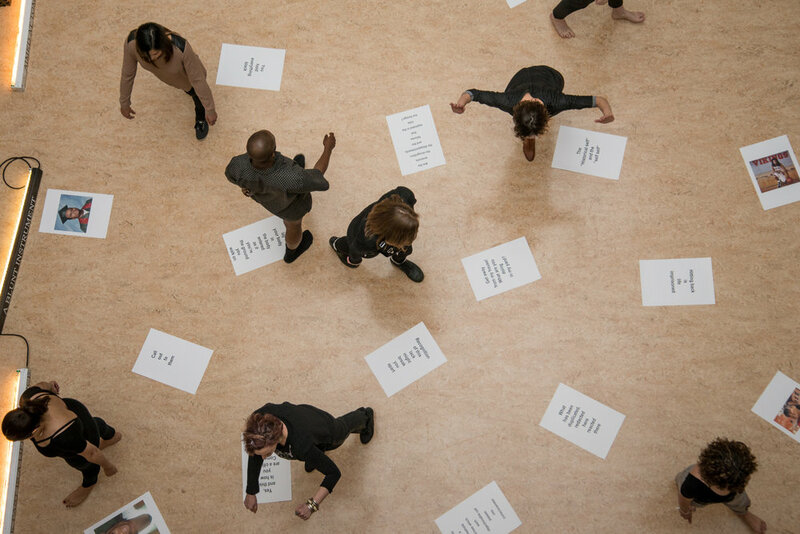 The performance installation aims to exam and shed light on those facts, feelings and information. 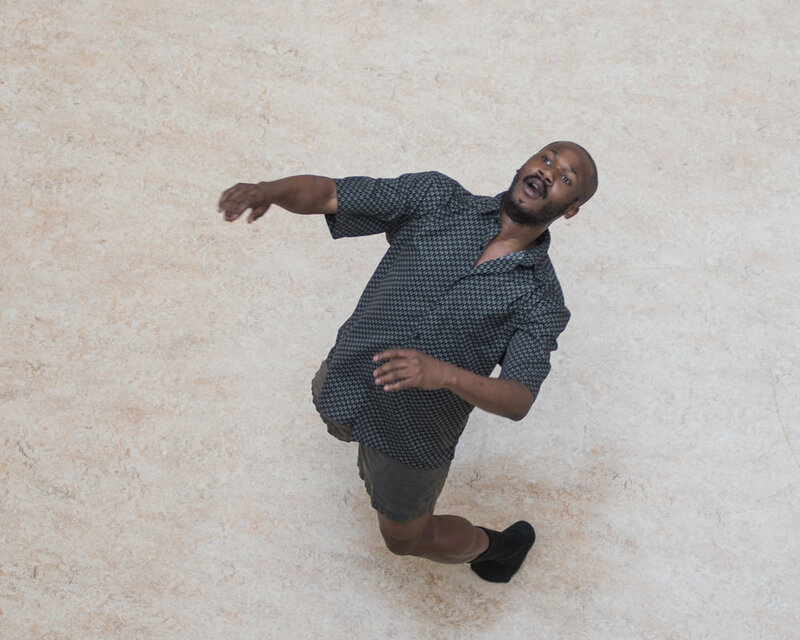 The installation created in collaboration with David Borawski features a movement solo performed and choreographed by Arien Wilkerson, with musical accompaniment by Joe Plamer and Chad Browne Springer. NEA Big Read is a program of the National Endowment for the Arts (NEA) designed to broaden our understanding of our world, our communities, and ourselves through the joy of sharing a good book. Hartford Public Library is one of 77 not-for-profit organizations to receive a grant to host an NEA Big Read project between September 2016 and June 2017. The NEA presents NEA Big Read in partnership with Arts Midwest.